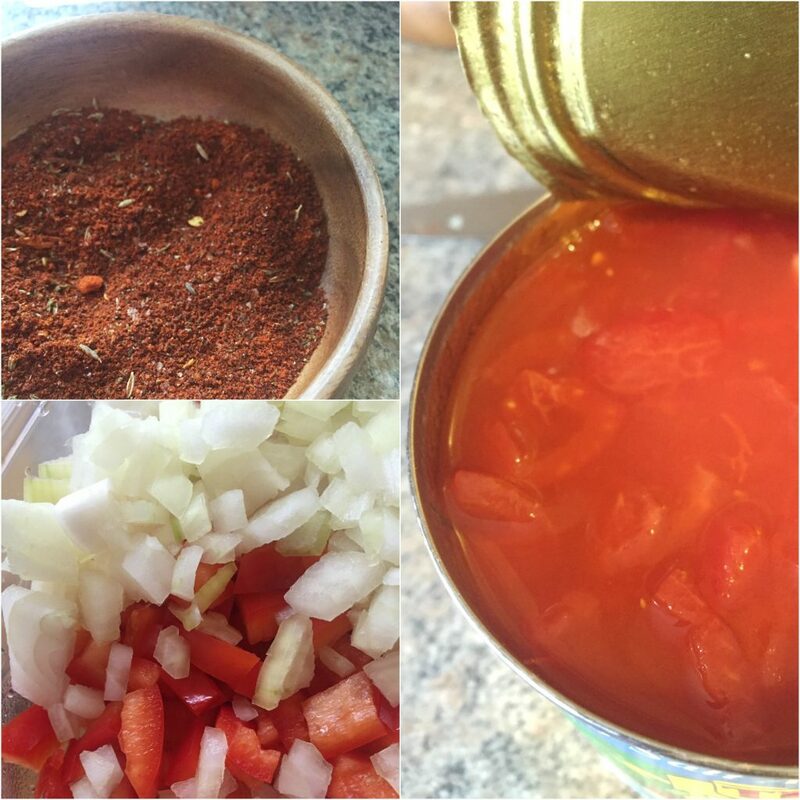 This unbearable weather, calls for a warm and hearty chili con carne. I do NOT like Winter… Actually, I don’t like when it’s snowing, I can stand the cold, but the snow…NOPE! Especially, if I have leave the house. When it’s snowing I like being in the comfort of my couch watching T.V and eating yummy food. For those cold days I like to prepare soups and stews. You can prepare these foods in advance, refrigerate and reheat. 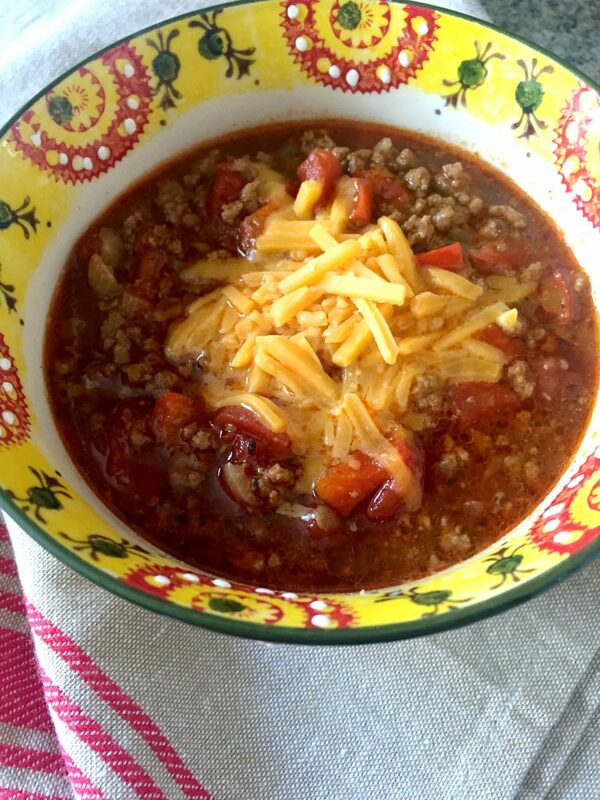 I love to make chili, is one of my favorites dishes for cold days. The preparation of this recipe is very simple. 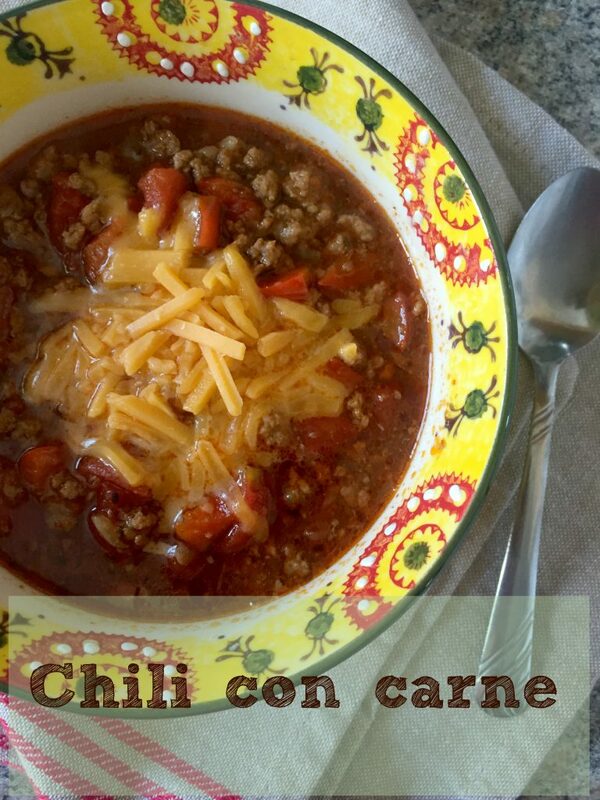 Remember: You can make this chili in advance, just refrigerate and reheat the next day.